SKU: 1006. Category: Urine Drug Testing. While this product can effectively cleanse toxins of all drugs, it can only work on low toxin levels. 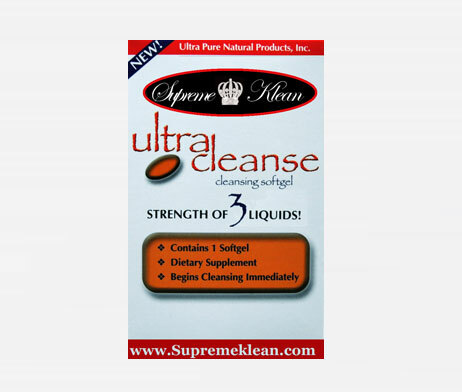 For effective results on high levels of THC, use our other product Supreme Klean TOTAL BODY CLEANSER. 1 Hour Cleansing Softgel works effectively on low toxin levels of all drugs. However, if you want to cleanse high level toxins, then you should definitely use our TOTAL BODY CLEANSER. We assure to pay back up to 100% on the price of our product if it fails to show the desired results. Urine drug tests only test for the residual metabolites in the body. This is one of the main reasons for the false positive test results that are produced in urine drug tests. Drug testing is never proved to be an effective way to control the use of drugs at workplaces. Many studies have proved this time and again. Other alternatives such as performance tests could be a better way to overcome the limitations of drug testing option. These tests measure the actual reaction and concentration of the drugs instead of their chemical residues.